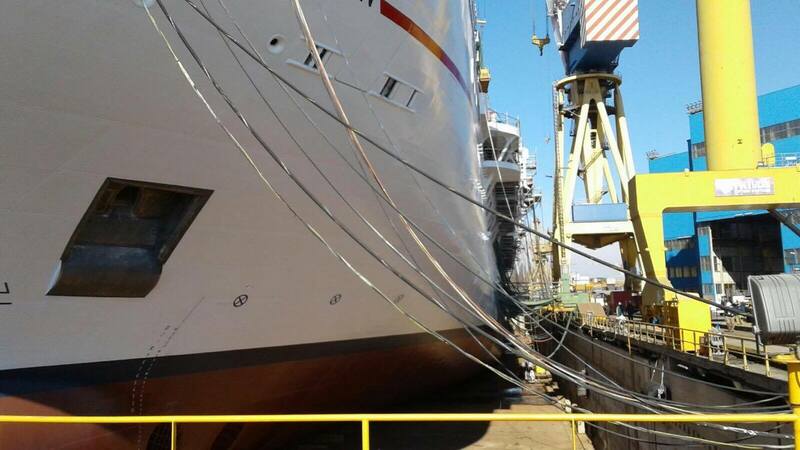 The upcoming ship for Carnival Cruise Line is coming along nicely at the Fincantieri shipyard in Marghera, Italy. We’ve got some of the latest construction photos for you to enjoy along with a video done by Carnival Cruise Line Italia. 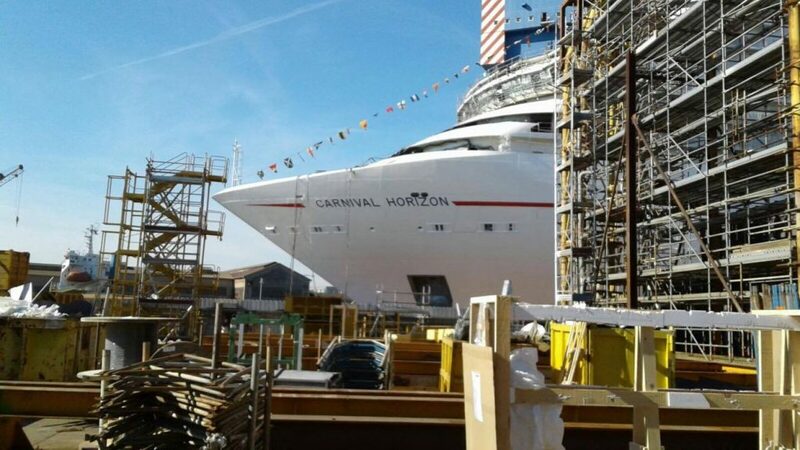 Carnival Horizon is the second Vista-class vessel which is currently under construction. The ship has already gone through some major build milestones and tomorrow the ship will hit the water for the very first time and be based in a wet dock until it is completed in 2018. With the majority of the exterior now complete the upcoming Carnival cruise ship will soon move to the outfitting phase. This will include building all the interior spaces onboard which will be done by shipyard workers and contractors. 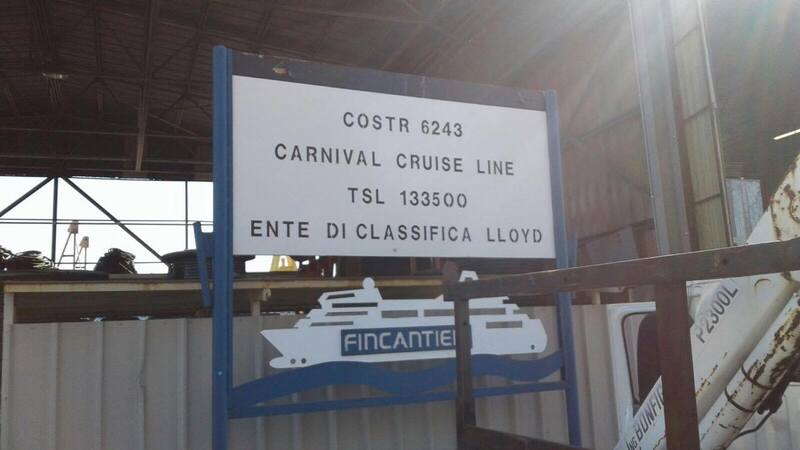 Two months before the ship is delivered to the cruise line the crew will begin to arrive at the Fincantieri shipyard to set up their departments ready for the first cruise on April 2, 2018. Carnival Horizon will be 133,500 gross tons and carry 3,936 guests at double occupancy. The ship will begin its debut on April 2 from Barcelona. Spain but won;t be in Europe for long. After its 13-day maiden voyage, it will head on over the Atlantic ocean to make its U.S. debut in New York and then Miami. Carnival Horizon will finally settle out of PortMiami in September 2018 for year-round Caribbean itineraries. You can find out more about Carnival Horizons itineraries and recently announced short Bermuda cruises on Cruise Hive. Take a look at previous construction photos of the ship and you’ll see how far its come along.